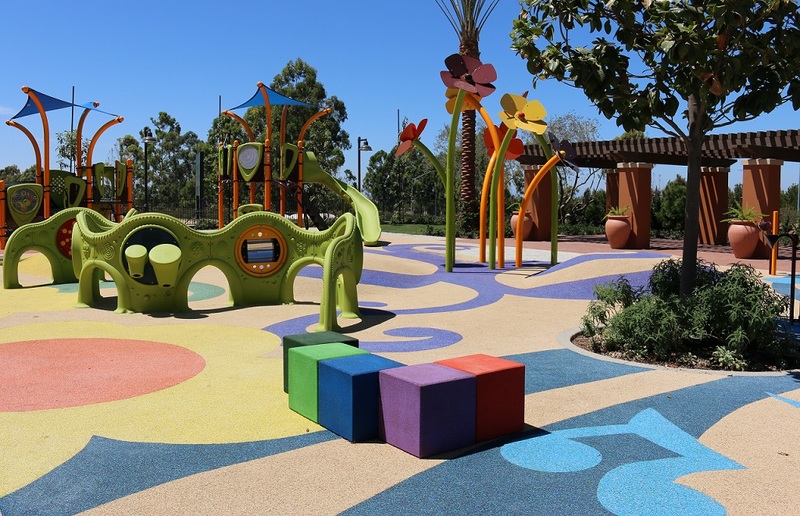 One-third of the city of Irvine is set aside for parks and playgrounds. 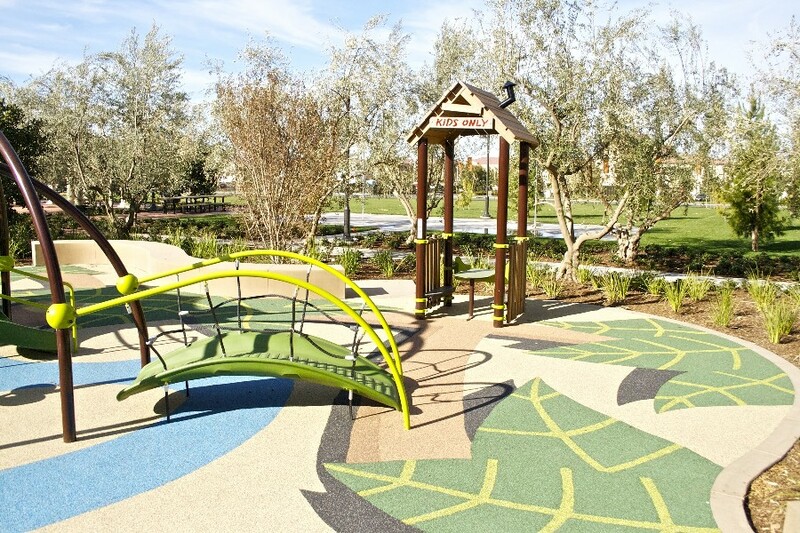 Each new community in Irvine, California has its own unique theme that is reflected in its respective parks and playgrounds. The innovative playgrounds we work on have evolved to be interactive, vibrant, and imaginative through the endless creativity of the landscape architects we work with. 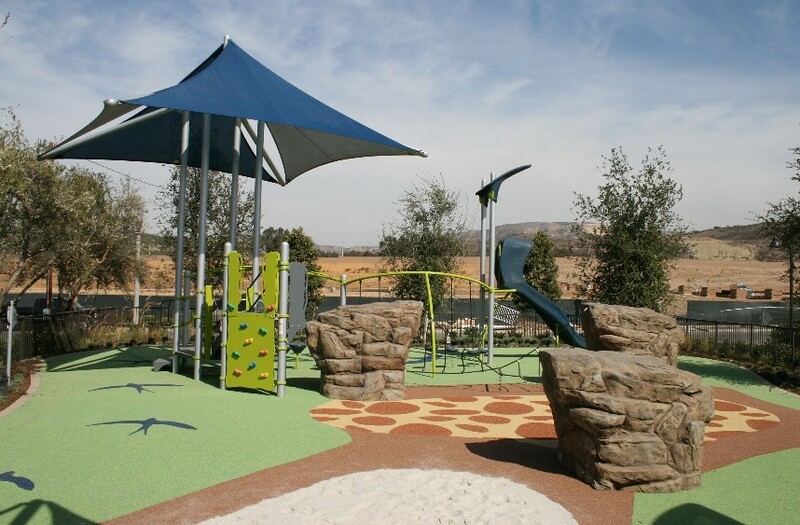 We have installed numerous colorful, creative PolyStar playgrounds for the Irvine Development Company and beyond, beautifying communities across Southern California. Playgrounds create a fun, safe space for children to play and for families to gather. 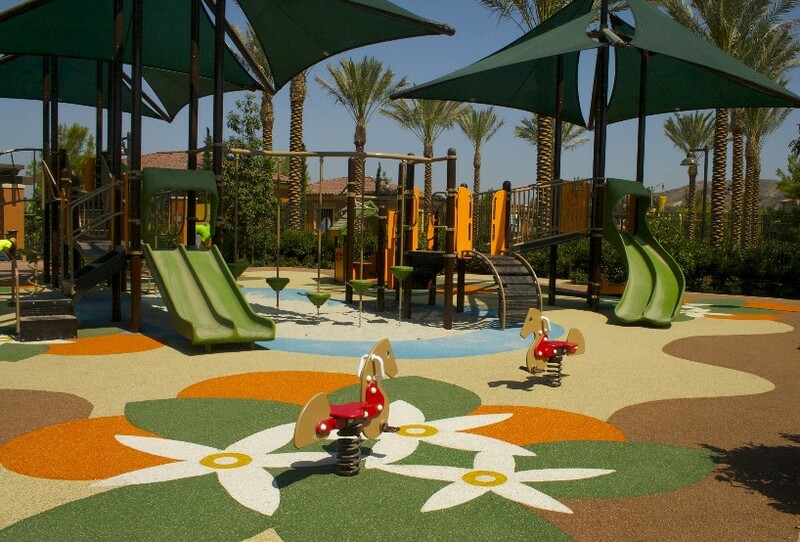 PolyStar playgrounds can be customized with unique designs and color blends, providing a fun, attractive area for children to play. 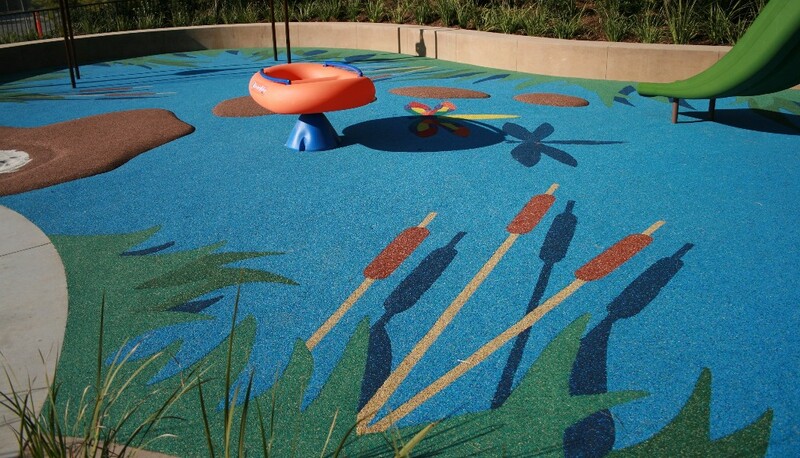 The PolyStar system meets ASTM fall height requirements for a resilient and attractive safety surfacing system.